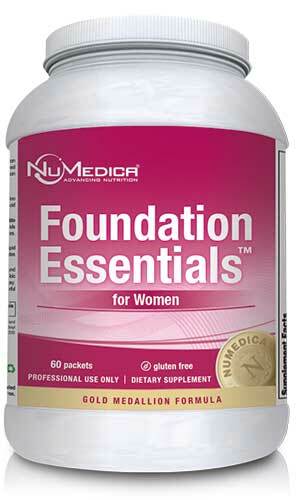 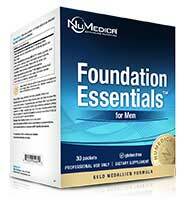 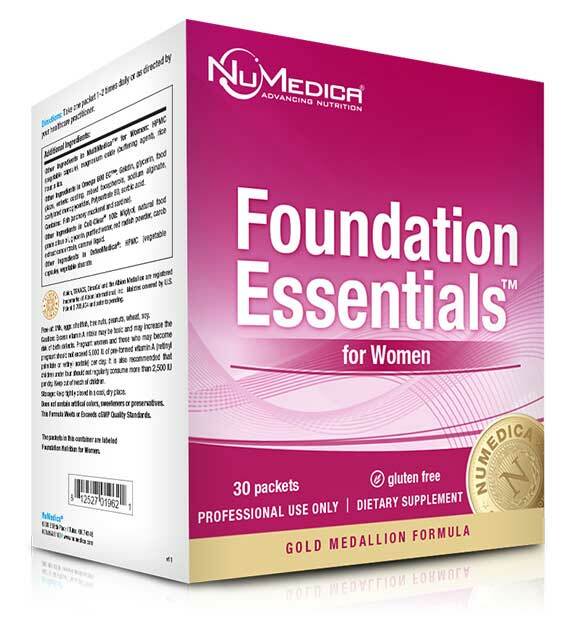 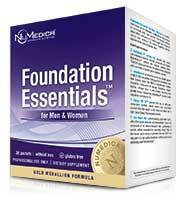 NuMedica Foundation Essentials is available in three forms including Women, Men and No Iron. 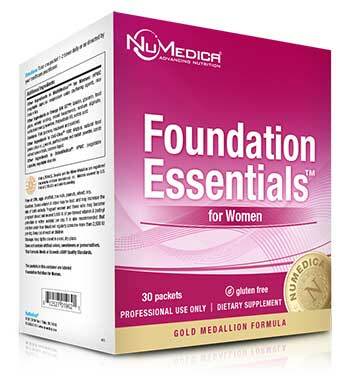 Each form comes in two sizes: 30 packets or 60 packets. 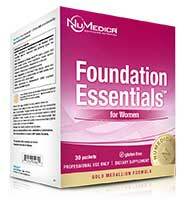 The larger size last twice as long and offers a savings of about 10%.